Dara TV comes with new episode. 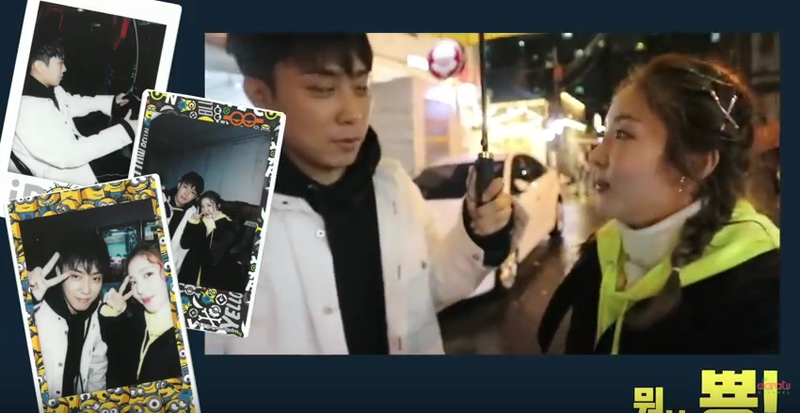 This episode reveals that Dara killing time with Jiwon of Sechkies. In the opening, Dara cutely shows that she is in the cafe waiting for someone. She looks so nervous and makes her genuine cute gesture while playing GD's track. After Jiwon coming, they are enjoying eating tokboki with some bear. They also cheating and sharing about anything. Jiwon also asked Dara about her album, and she replied Jiwon's question with teary eyes while funnily showing CEO Yang face.